Sunrider Chinese Goldenseal Root! Fantastic to fortify the immune system! Tried & True Immune System SupportAutumn is upon us, but the colors of the leaves aren’t the only things changing with the season. Cooling weather, shorter days, and the approach of the hectic holiday season can put extra demands on the body, causing stress and fatigue. 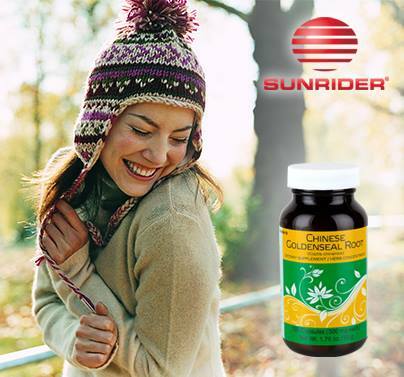 One of Sunrider’s natural solutions for this seasonal dilemma is Chinese Goldenseal Root, made in a convenient capsule form. Our Chinese Goldenseal Root is considered to be one of the most beneficial herbs in traditional Chinese medicine. 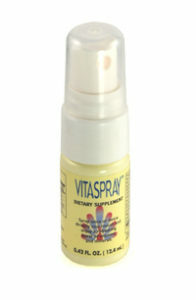 Its numerous uses are attributed to its immune system-supporting properties. * It contains Berberine and Coptisine and is believed to soothe the mucous membranes and respiratory tract. * Sunrider’s proprietary manufacturing processes ensure the highest standards of safety, purity, and concentration. I also enjoy eating the Sunrider Alfa20C to feel stronger and I feel that it also fortifies my immune System as well, very very well. 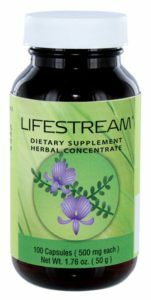 Be the first to review “CHINESE GOLDENSEAL ROOT” Click here to cancel reply.